How could it be any different? Monday came the Superheat, Wednesday we saw the Skreamer and today, well you have probably guessed it by now, the Gambler. This week has really been dominated by Warrior Sports and with the unveiling of the 2nd generation for the control boot, they head into the weekend with a complete series of new football boots. 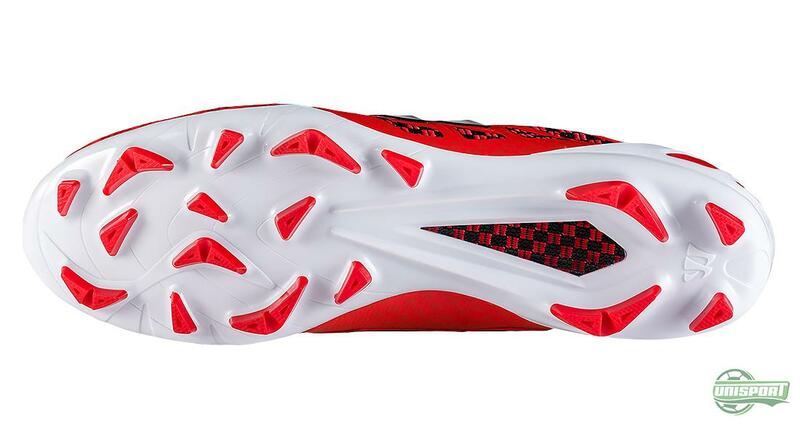 The Gambler is the third Warrior silo and it is made for the player, who wants complete ball control. 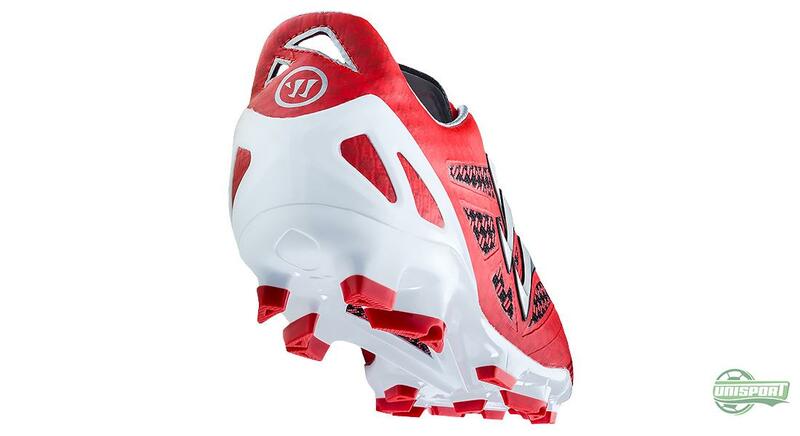 Warrior have taken the best elements from the first generation and developed it, so they now can present a new and improved boot, when it comes it fit, grip and control. 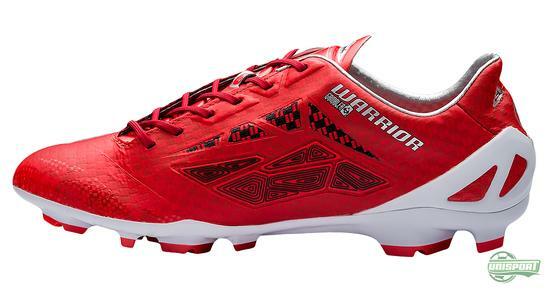 You can already pre-order the new Warrior Gambler II here – Just €198. One of the things that made the first Gambler so characteristic was the Ace Plate that was placed around the instep and medial side on the foot. It worked by having a row of plastic elements strategically placed, to give a more controlled feel with the ball. For the Gambler II they have kept the concept of the Ace Plate, but have built on the technology, so the boot now has a more aggressive grip, with the control is increased as a result. The construction of the Gambler II builds on the same attributes of the first generation. Everything has just been improved after feedback from Warriors players. Therefore Warrior have chosen to keep the plastic element on the front foot, which improves control further. They are reinforced by the tri-fold structure, where the inside of upper is made with Control Foam, small pillows that give optimal support for the foot. To add to this Warrior have brought the Chequerboard Tech Mesh, which is a super thin material that keeps the weight at a minimum and offers more stability and support. 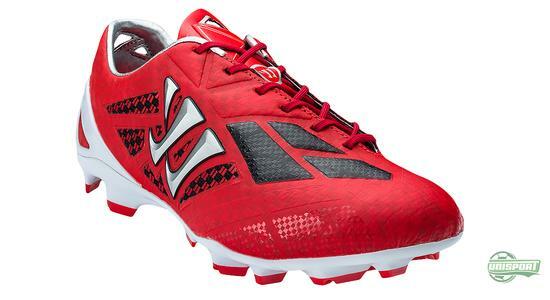 The material that is placed furthest out is a leather emulating synthetic, which further adds to the boots light weight, so you can effortlessly drift around the pitch and dictate play. When it comes to the stud-configuration Warrior have kept their impressive 17 stud-system. The studs are triangular and relatively small, so the dispersion of pressure is the best possible and you get maximum comfort and grip. The new Gambler has first and foremost Marouane Fellaini as the front figure and he will début the new boots, already when Manchester United take on Southampton this weekend. 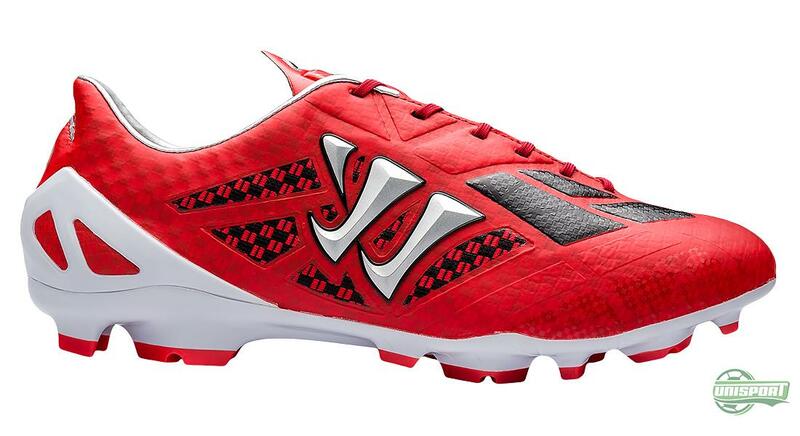 What do you think about the Warrior Gambler II? Have a done a good development job with the boot?